Dupla Marin is one of four quality brands of the Rhineland-palatinate traditional company Dohse Aquaristik. 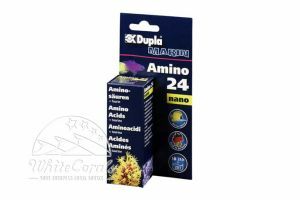 Dupla Marin covers the entire spectrum of marine aquariums - from quality aquatic devices as metering pumps and multiple reactors, through various feed, additives and water treatment chemicals, and sea salts to measuring devices for analysis of the aquarium water can be found in the wide range of products all modern what a saltwater aquarium is important. 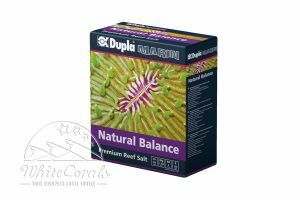 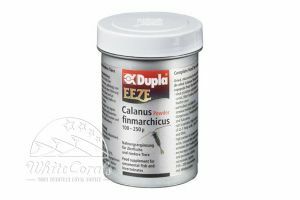 Especially popular with aquarists are the high quality feed of Dupla Marin. 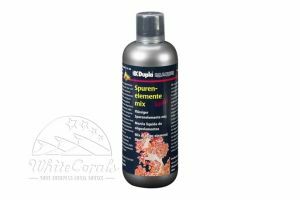 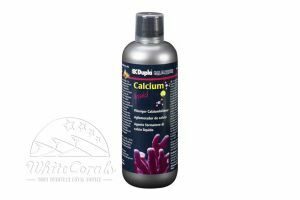 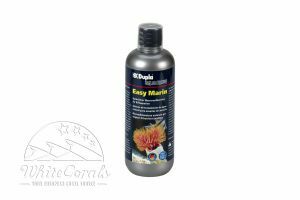 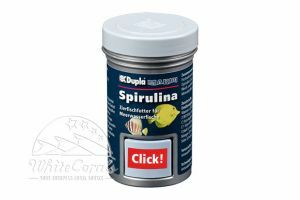 DuplaRin Mar and Dupla Marin Spirulina example supply your marine ornamental fish as full complete feed with all the essential nutrients they need. 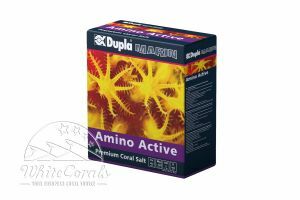 DuplaRin Coral Food, however, is a complementary feed specifically for corals and invertebrates. 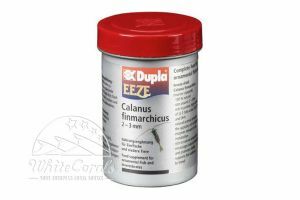 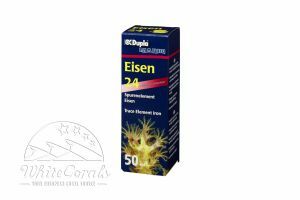 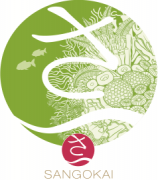 As a dietary supplement for invertebrates and ornamental fish is Dupla Marin Eeze Powder containing micronized copepods, the optimal choice. 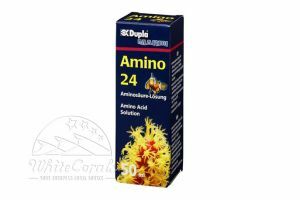 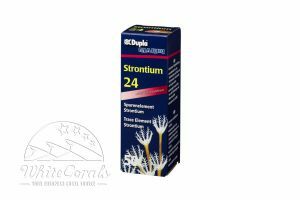 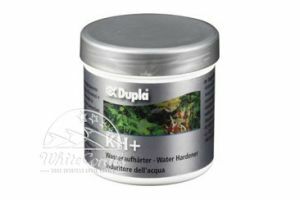 DuplaMarin also offers you the full range of care products that you need for healthy entertainment of your fish, corals and lower animals: Whether strontium 24, amino 24, Iodine 24, Iron 24, hydrogen in the form of Dupla Marin Power KH +, Kh + Liquid, Dupla magnesium Liquid, Power magnesium, calcium 24, Power calcium or liquid trace elements - with Dupla Marin you can provide a comprehensive and natural care of your aquarium inhabitants with all the essential nutrients. 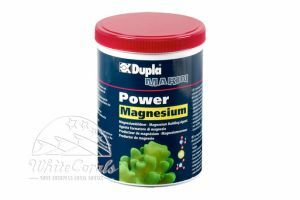 The coveted Dupla Marin multiple reactors (1500 or 4000) excel especially through their versatility. 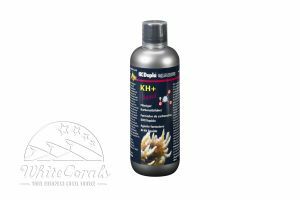 They are both for upright installation in sump, as well as a hang-on system suited right in your marine aquarium and also as a bypass or a separate feed pump used. 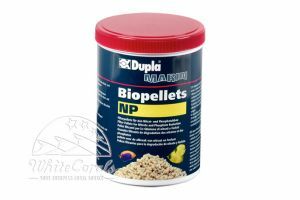 In combination with the Multi reactor, for example, Dupla Marin Biopellets NP as filter material Dupla Marin Siliphos as phosphate and silicate adsorber or filter carbon can be used. 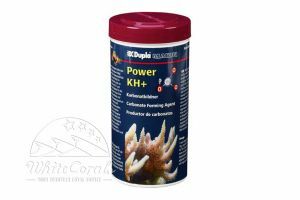 The diverse selection of Dupla Marins coral and fish feed on water treatment chemicals to the popular multi reactors 1500 and 4000 holds guarantees for the right solution for the adequate care of your valuable marine aquarium ready. 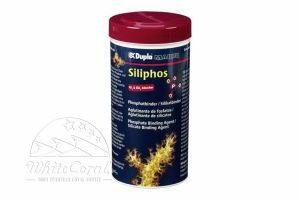 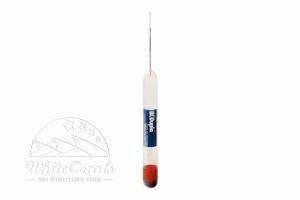 Convince yourself online by the high quality of the sophisticated Aquarium Products and order them easily to your home - because you do with DuplaMarin its coral, tropical fish and lower animals always something good.